It is the biggest stage on earth. 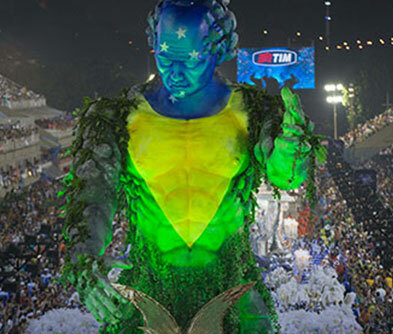 The ambience is electrifying; the crowds, wild; the floats and props, spectacular, the participants at the heights of excitement, and the nights, pulsating with a raw energy. 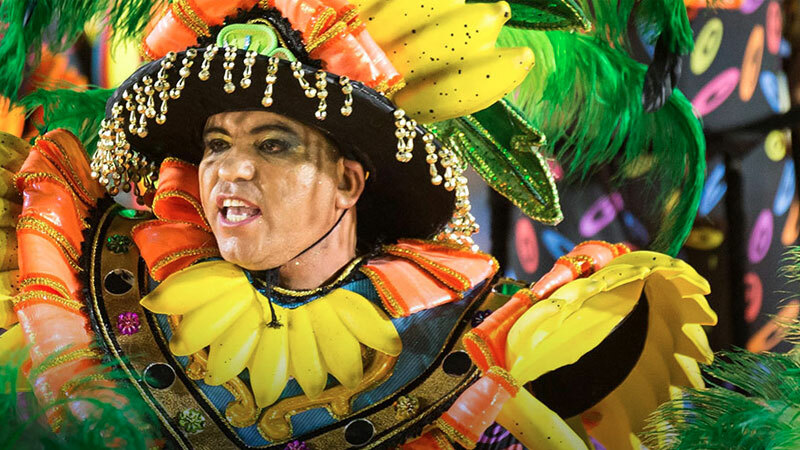 The Sambodromo, the venue of the parades, half a mile long is the epicentre of the carnival. 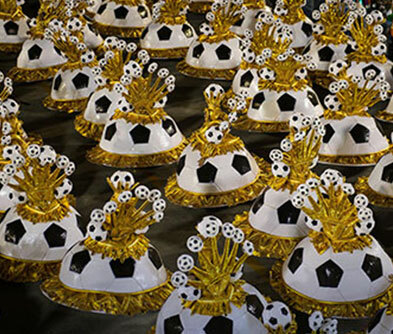 The various Samba schools, replete with their costumes, themes and songs get ready for the parading night. Visit a few night schools and take part in blocos or street parties. 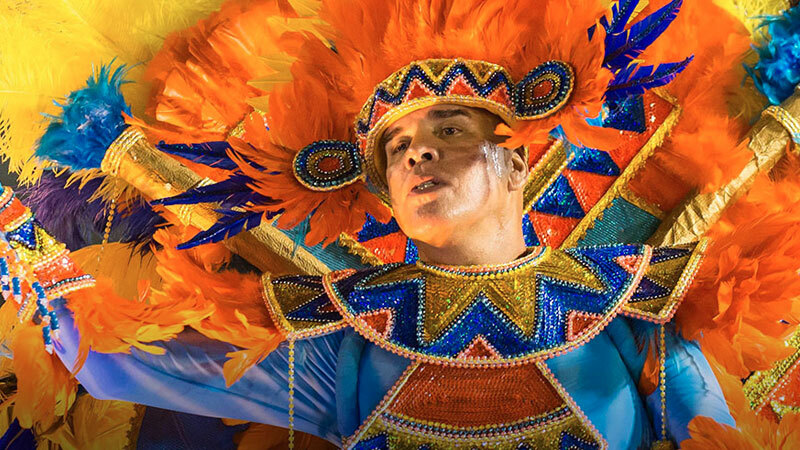 We assure you, you will have most Samba songs by heart, by the time you land in Sambodromo. 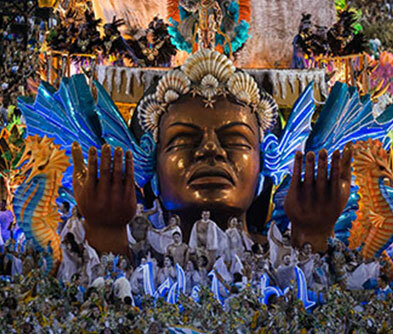 Pick your dates of parades depending on the themes of specific schools that appeal to you most. Some of the schools that belong to league 1 are Mangueira, Beija Flor, Grande Rio and Imperatriz, having won the competition many times over the years. Carnival is the time to sample the ubiquitous street fare. Be it Quiejo Coalho – Brazilian salted and grilled cheese, or the national favourite, Feijoada, a pork and bean stew. You will need all the grub to sustain you through days and nights of partying. Top up on Caipirinhas, the life giving lime beverage, for supreme refreshment. Though the fervour will die down eventually, the songs will linger, and the lilt in the step will never wear off. We bet you won’t be able to walk without a move or two of the Samba ever after.